A gamble by Bernie Sanders and Fox News drew in big ratings and other 2020 Democratic candidates have noticed. A political risk by Bernie Sanders and Fox News appears to have paid off with big ratings.??? ?The Democratic socialist and 2020 candidate appeared on a town hall run by the news network with a largely conservative viewership. ??? ?Whether it was the thought of the Vermont Senator in a figurative lion’s den or a clamoring for new ideas…??? 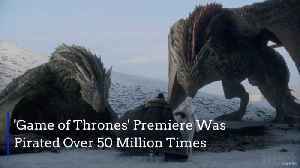 ?...the clash of ideological differences attracted the eyeballs of 2.5 million viewers, according to early Nielsen ratings.??? ?The Daily Beast reports that this was the most watched town hall-like event in the still young 2020 election season…??? ?...surpassing the previous mark set by Kamala Harris on CNN which drew 1.95 million viewers.??? 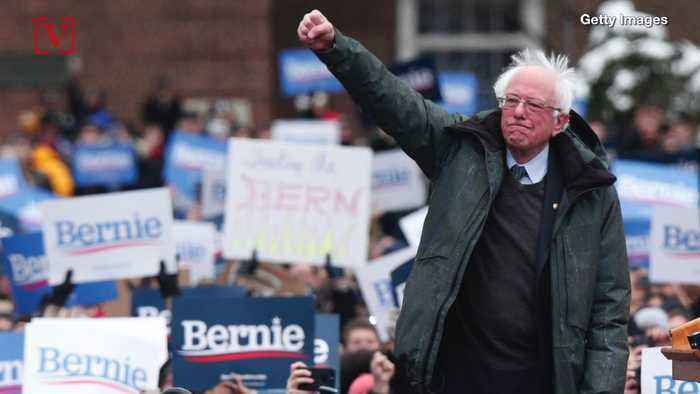 ?According to the Daily Beast, other 2020 hopefuls are possibly looking to follow in Sanders’ footsteps…??? ?...as new entrants Tim Ryan and Eric Swallwell...Julian Castro...and Pete Buttigieg are each reportedly interested in participating in a similar town hall event on Fox News.??? ?The Sanders town hall took place weeks after the Democratic National Committee decided it would not allow Fox News to hold any of the party’s official debates for this election. 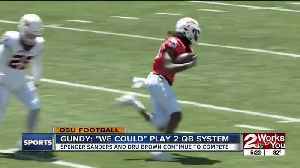 Mike Gundy gives an update on the quarterback competition in Stillwater between Dru Brown and Spencer Sanders. A fire across two train cars caused smoke to rise from Cape Town Railway Station on the afternoon of Sunday, April 21, news reports said. 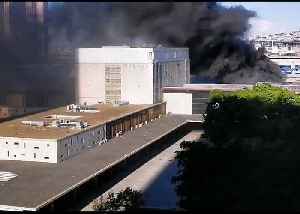 News 24, citing fire department spokesperson Jermaine Carelse,.. Here are the viewer photos that made the air Friday night. 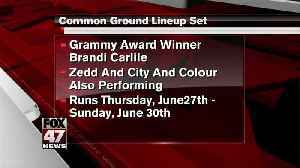 Common Ground Music Festival has announced their final headliner for this year's festival and it's Brandi Carlile. 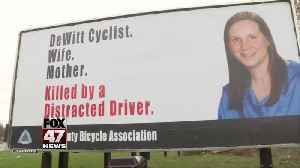 Two new billboards in Lansing are putting a local face to deadly distracted driving tragedies. 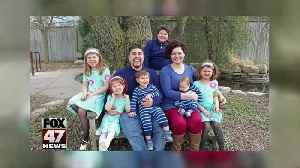 The billboards remember and honor Jill Byelich of DeWitt who was riding her bicycle when she was hit and..
Joseph Rodriguez brought his family downstate for a new job. But things didn't work out. 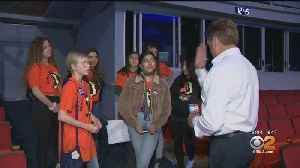 As the bad news spiraled they had no choice but to live out of their van. He and his wife Monique were working..